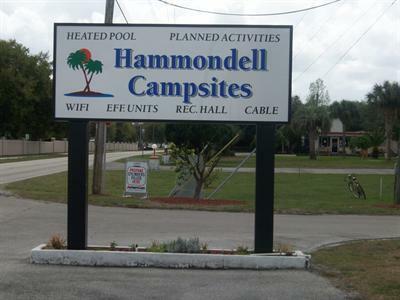 Hammondell Campsites is Central Florida's Friendliest And Closest Mobile Home and RV Park To LEGOLAND in Winter Haven, Florida ! Nestled in Florida's central lakes country with nearly 50 freshwater lakes nearby, Hammondell Campsites is a Terrific Destination RV Park and Mobile Home community Join are Great 55+ Community We know there's lots of choices when choosing a 55+community come and see why are long term guest call Hammondell Campsites Home in Sunny Florida stay for the weekend ,snowbird months or stay year round You'll Love are Friendly Community The Chain of Lakes resort is centrally located between Orlando and Tampa close to Interstates 4, 75, and 570. Set back off the main road, the Winter Haven campground is an ideal place to set up home base for exploring the area and enjoying all kinds of local activities. Polk County is one of the prettiest and most popular vacation destinations in the state. You'll find everything under the Florida sun, except crowds and lines. Sunny skies and consistent, mild temperatures await you. Come enjoy some Central Florida camping at Hammondell Campsites. There are many activities and recreation to enjoy at the Chain of Lakes resort, including planned activities in the clubhouse that everyone can enjoy. Join in on some exercise, cards, and bingo during the winter months. Other activities include potluck dinners, shows, pancake breakfasts, and more. Pre-planned bus trips, cruises, golf outings, and group bowling are also offered during the winter season. Guests can enjoy the swimming pool, horseshoes, and shuffleboard year round. The Winter Haven campground also provides a picnic area and plenty of outdoor space for games or walking. You'll find all the activities to enhance your Central Florida camping experience. The Chain of Lakes resort is just minutes from fun local activities, festivals, and more. Guests can enjoy backcountry bird watching, visiting LEGOLAND FLORIDA and all central florida's amusement parks, hiking in the local state parks, or biking around Lake Howard. The Audubon Society is nearby and offers special walking tours every other Saturday. The surrounding area offers an endless list of outdoor recreation, Including golfing, biking, and fishing, swimming, or skiing on the many lakes. You'll find Eagle Ridge Mall nearby offering an arcade, indoor mini golf, bowling, cinema, and of course, excellent shopping and dining. In addition to all of this, the Chain of Lakes resort is one of the closest RV parks to Bok Tower Botanical Gardens, LEGOLAND FLORIDA, The Fantasy of Flight Air Museum, and the Chain of Lakes Stadium. Walt Disney World, Busch Gardens, and SeaWorld are within an hour's drive. 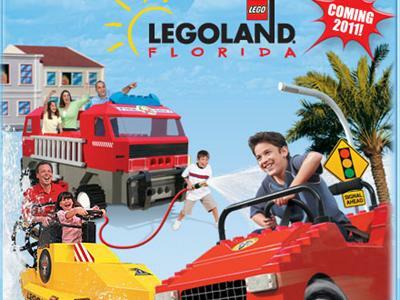 For an excting evening out try LEGOLAND FLORIDA Right Around the Corner The Winter Haven campground is an ideal home base for your family or group vacation. 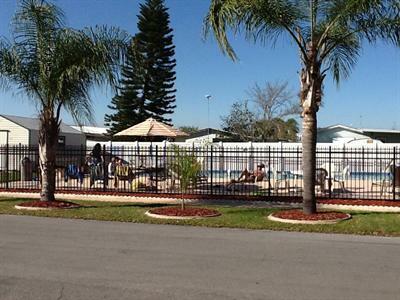 You'll find all the things you want to do as well as resort-quality facilities and amenities to make your Central Florida camping trip as comfortable as possible. 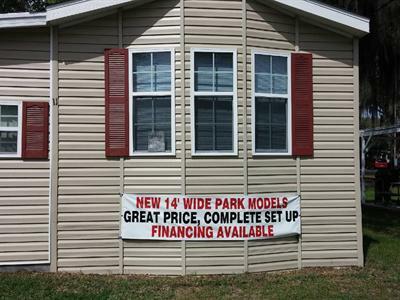 Your hosts at Hammondell Campsites look forward to your stay!